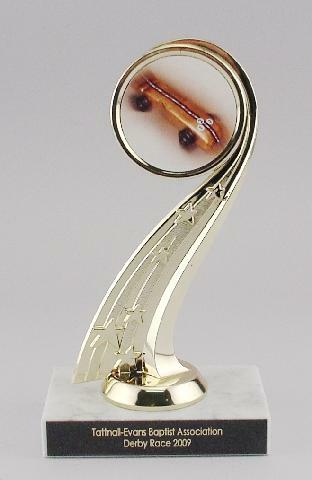 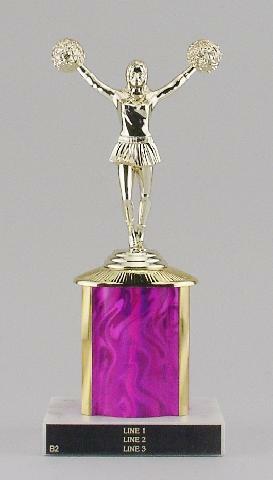 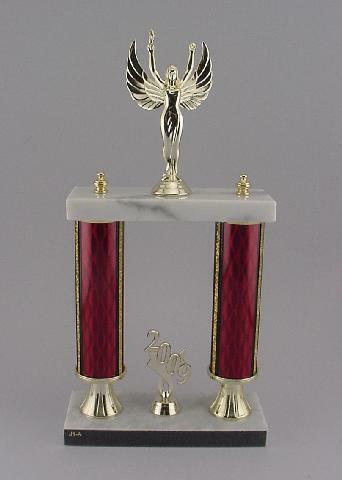 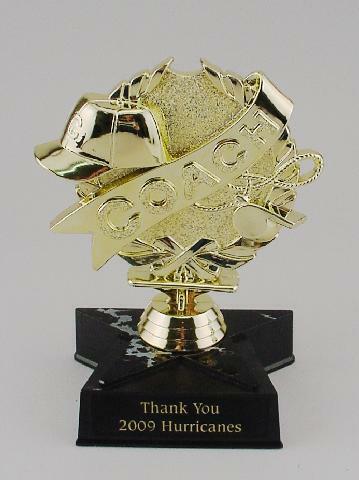 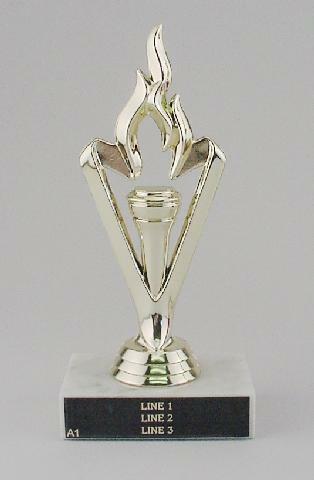 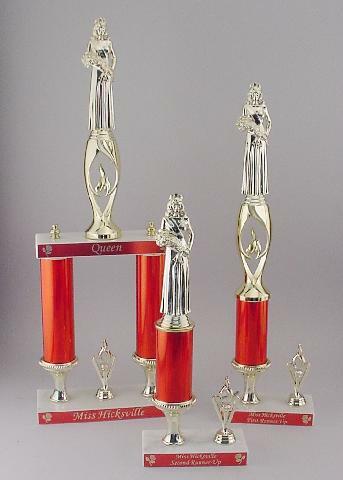 Whatever your budget, KING CUSTOM has the trophy or award to suit your needs! 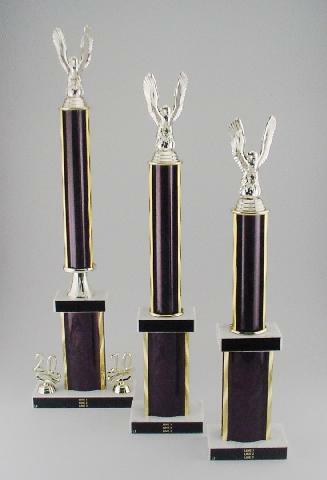 Finished trophy heights will vary with choice of figures. 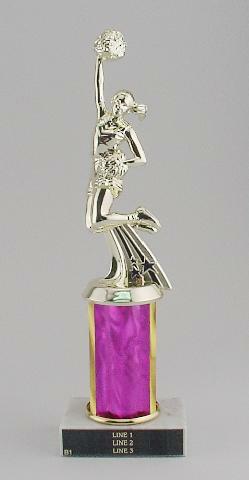 Some figures add to the pricing shown, see details on the figure page. 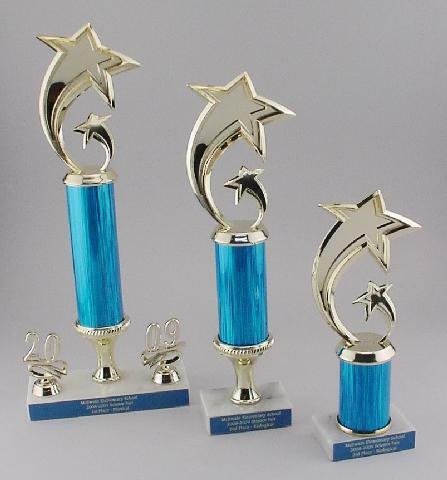 Our Combo Packs contain 3 sizes of 3 styles of trophies, these combo packs have a discounted price when ordered this way. 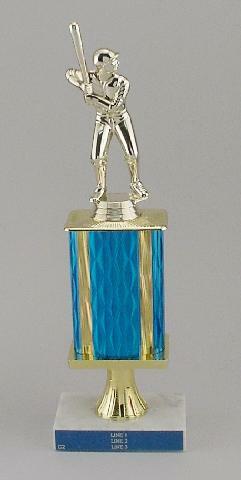 Each combo pack must contain one column color and the same trophy figure for each style. 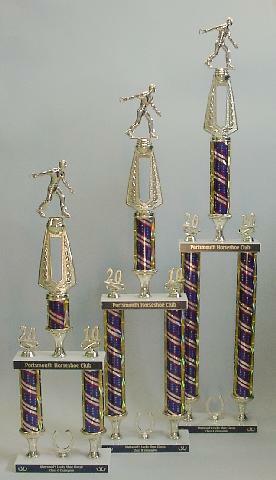 These prices shown DO include the engraving on the trophy plates. 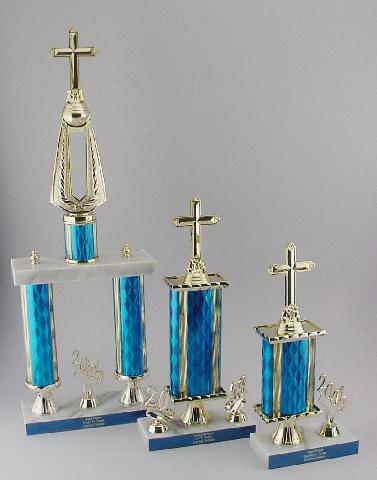 These combo packs are not subject to any further discounts. 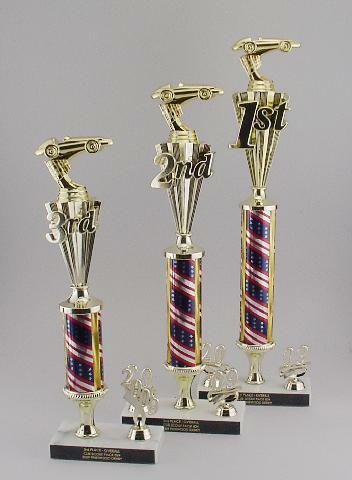 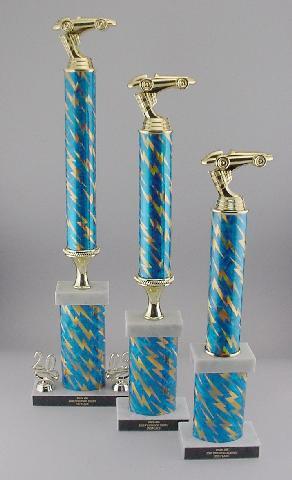 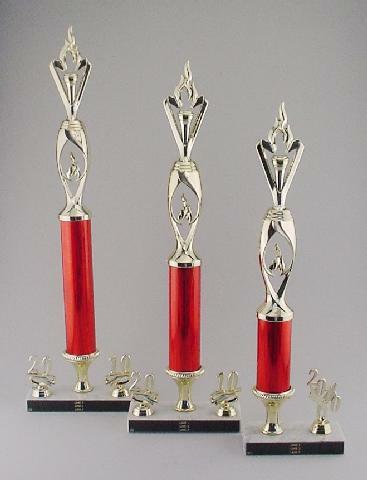 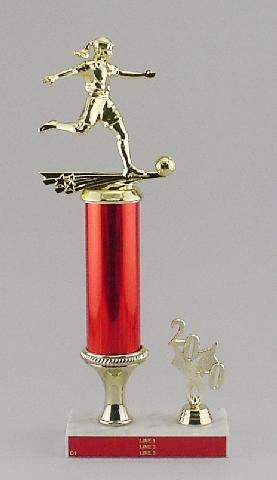 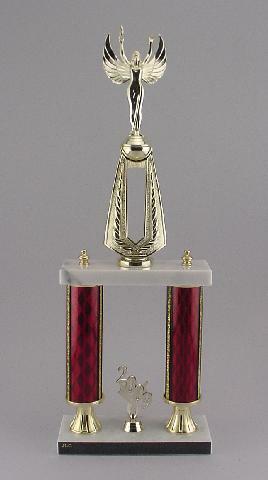 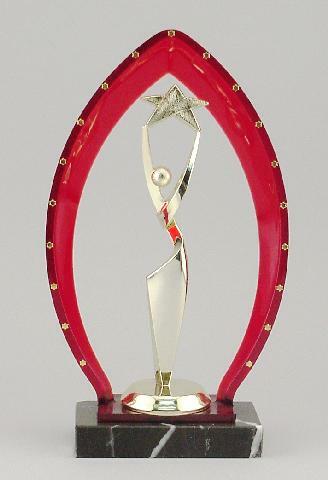 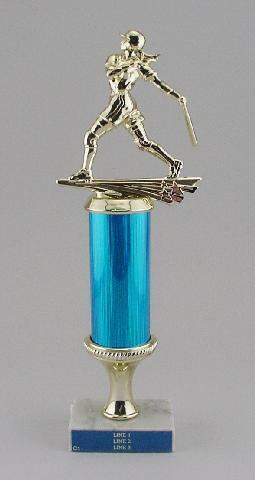 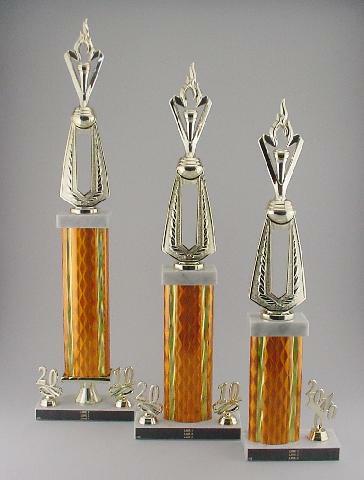 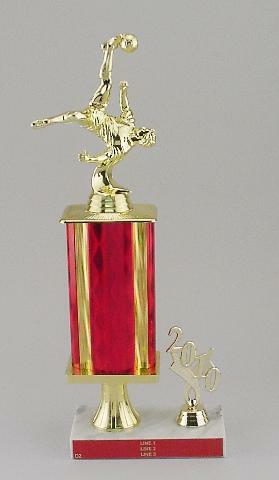 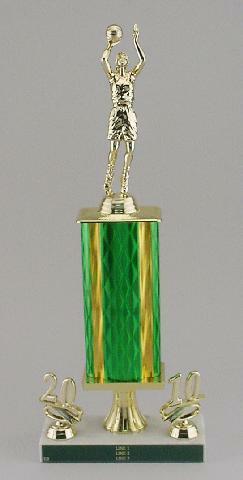 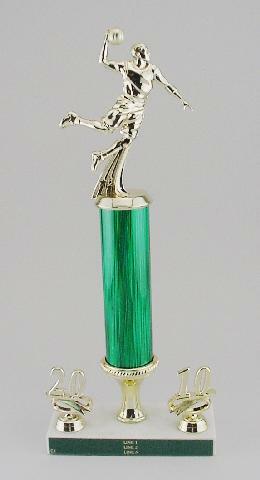 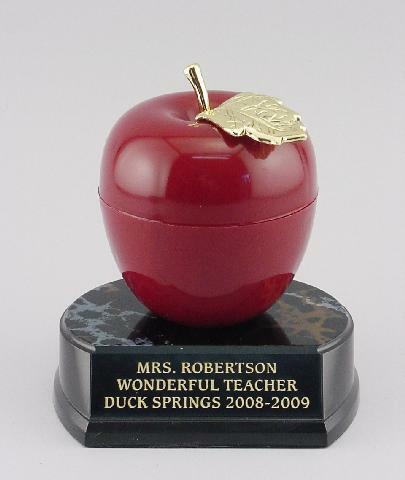 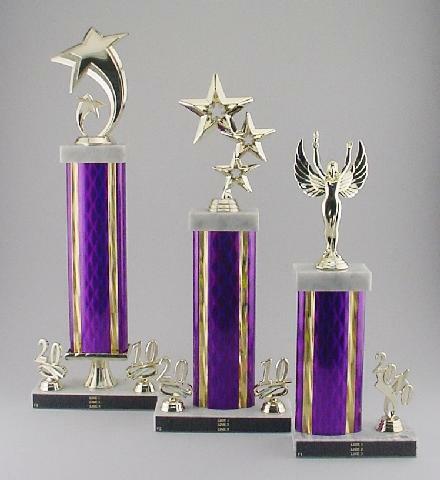 This combo pack contains 1 each of the following trophy SIZES: 24", 30", 36"